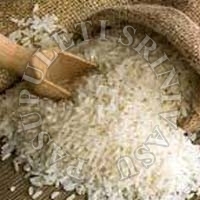 Our wide range of Non Basmati Rice has earned huge popularity in the market all across the globe. As prime Exporters and Suppliers of Indian Non Basmati Rice from Vishakhapatnam, Andhra Pradesh, we make every effort to deliver superior quality Non Basmati Rice at minimum price range. The quality inspection and certification is as per international standards to maintain the quality at its best. 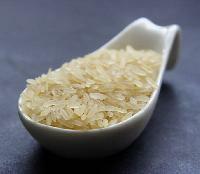 Get in touch with us for obtaining mouth-watering Rice! 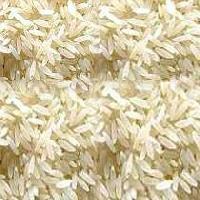 We are prominent Supplier and Exporter of Non-Basmati Rice in Andhra Pradesh, India. Our whole variety of Pure Non-Basmati Rice is nourishing and delectable Non-Basmati Rice. The Rice is systematically cleaned and hygienically packed, which is why it retains the natural freshness and aroma for a long period of time. Timely delivery is what we always ensure. 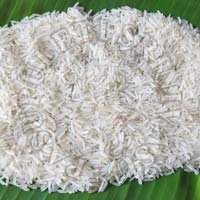 We are offering long grain basmati rice from india. You will simply love the rich fragrance and taste of our Basmati Rice . 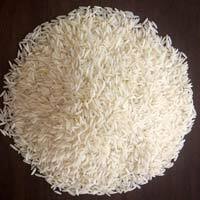 We are a leading Exporter and Supplier of Indian Basmati Rice from Vishakhapatnam, Andhra Pradesh. To preserve the genuine flavor of the Basmati Rice, the packaging takes place in clean and hygienic environment. Our Basmati Rice is quite in demand and it will fit well within your budget. Packaging as per your requirement.